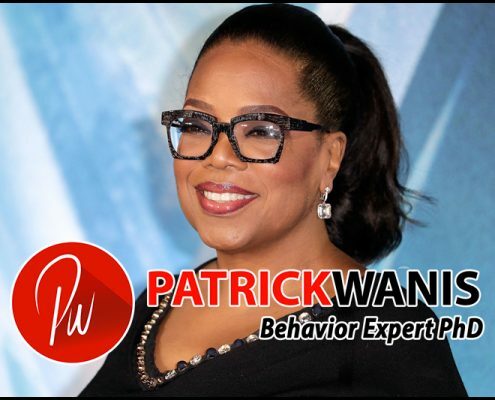 Oprah -Oh no, Not Behrendt again! 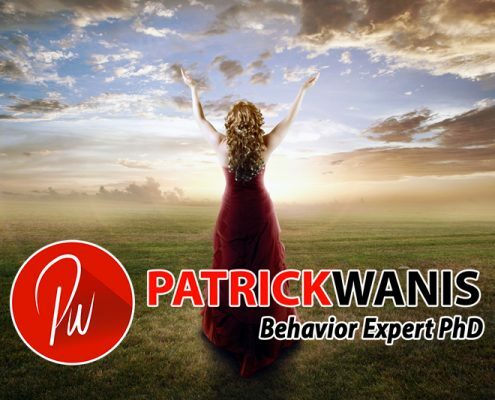 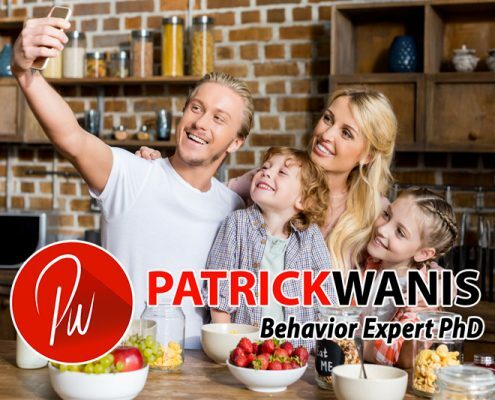 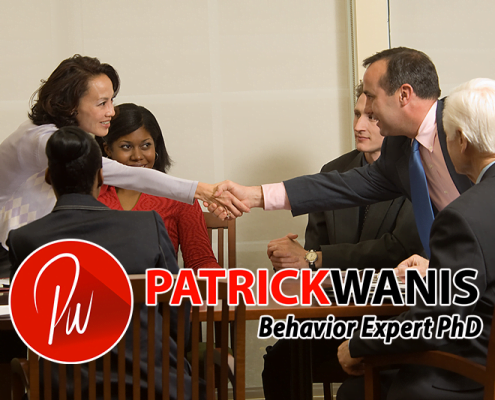 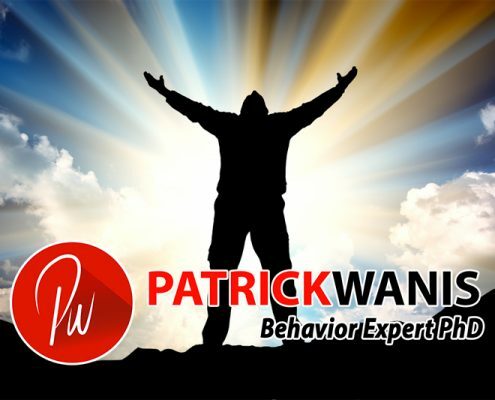 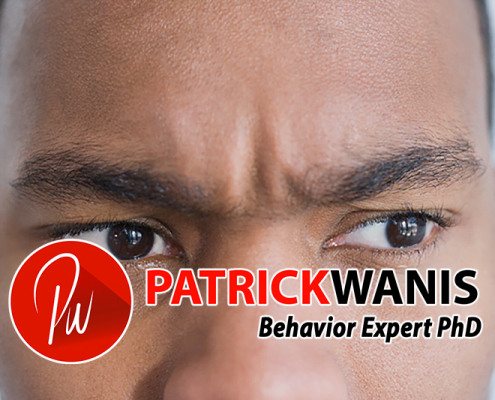 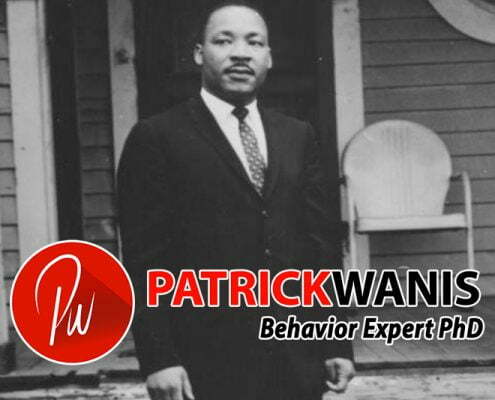 https://www.patrickwanis.com/wp-content/uploads/2018/05/Oprah-Oh-no-Not-Behrendt-again.jpg 533 800 Patrick Wanis Ph.D. https://www.patrickwanis.com/wp-content/uploads/2018/08/Patrick-Wanis-logo-behavior-web-logo-2018.png Patrick Wanis Ph.D.2005-04-27 15:10:052018-05-23 02:18:24Oprah -Oh no, Not Behrendt again! 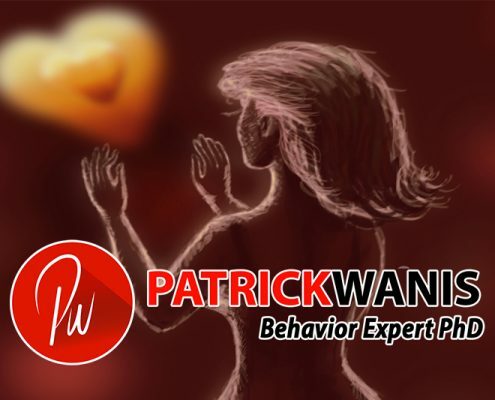 Valentine's Day -Love or Loneliness? 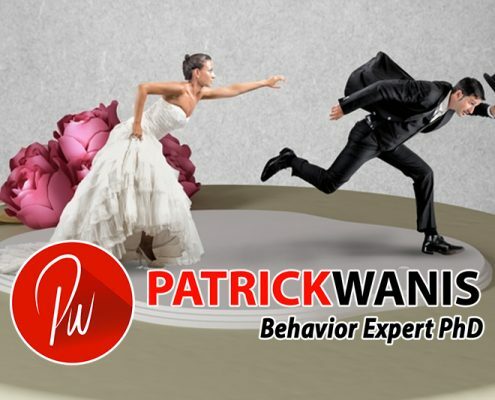 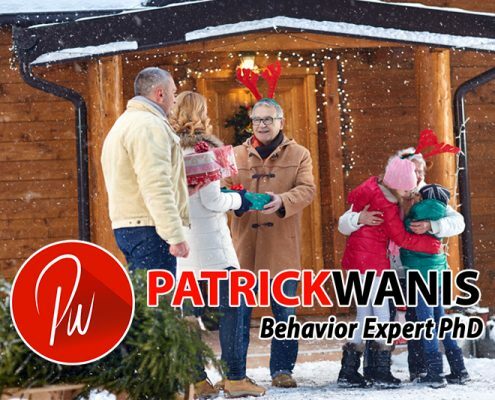 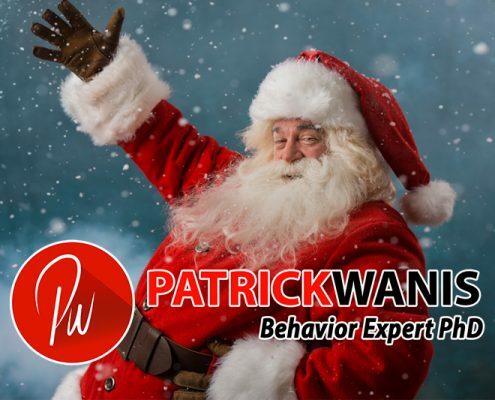 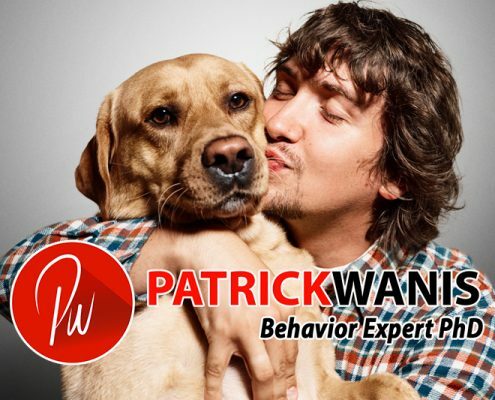 https://www.patrickwanis.com/wp-content/uploads/2018/05/Valentines-Day-Love-or-Loneliness.jpg 533 800 Patrick Wanis Ph.D. https://www.patrickwanis.com/wp-content/uploads/2018/08/Patrick-Wanis-logo-behavior-web-logo-2018.png Patrick Wanis Ph.D.2005-01-26 08:29:142018-05-24 12:36:59Valentine's Day -Love or Loneliness?